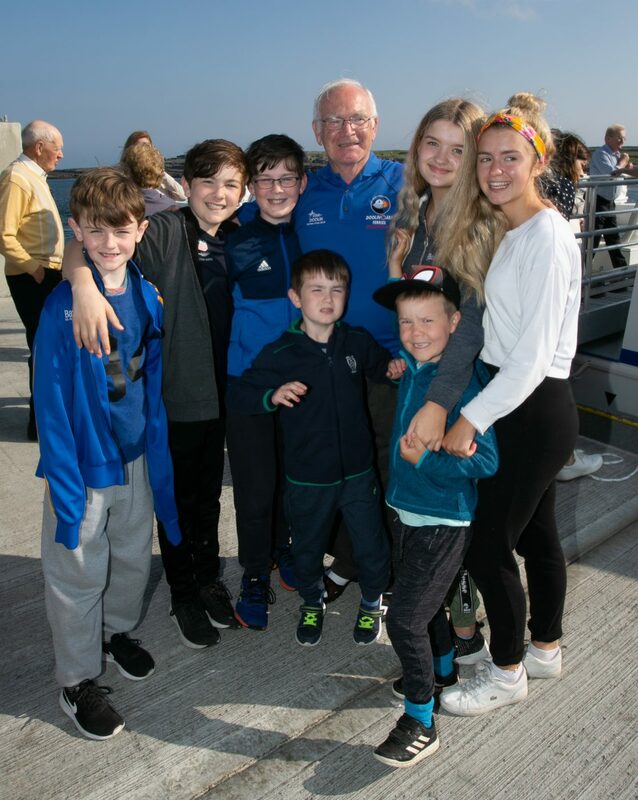 The Aran Islands got a lot closer to Doolin today as the most expensive passenger cruise ship to operate on the western seaboard sailed into Doolin for the first time following a €3m investment by the Garrihy brothers – PJ, Eugene, Joe and Donie – who own and operate Doolin2Aran Ferries. The Star of Doolin will be the fastest and largest to operate to the islands, halving journey times and doubling capacity. It has also been designed with the environment in mind, with additional features to lower emissions and a state of the art waster water management on board. Said Eugene Garrihy, “This is the end of an 18 month journey for us. We took the decision back in late 2016. This is a very big investment for us. It was a big move because we’re a small family business but now that the ship is back, we’re delighted. It will be a huge boost to tourism here in Doolin and the Aran Islands. “It’s a great day for Doolin, for West Clare and for the Aran Islands,” said her skipper, PJ Garrihy. “It’s such a comfortable ship and will be a great service to West Clare and the islands. 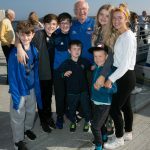 Find our more about the trips to the Aran Islands and Cliffs of Moher and reserve your seat here!